Set amidst the hustle and bustle of Central Mumbai, the planned complexes at Kurla by RC group provide serenity while maintaining close proximity to upcoming developments including Phoenix Market-City, Kohinoor Integrated Township, Kanakia Zillion and many more. 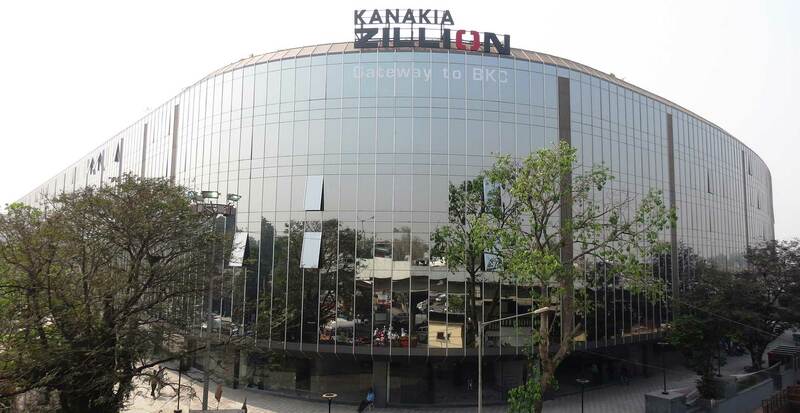 Strategically located within the city, both as a commercial and a residential centre, good connectivity to the rest of Mumbai is one of the vital aspects of making the Kurla complex an affordable and attractive location. Additional benefits like the Santa Cruz – Chembur Link Road, Metro rail project, high rentals, Bandra-Kurla Complex etc makes it a hotspot in the city. 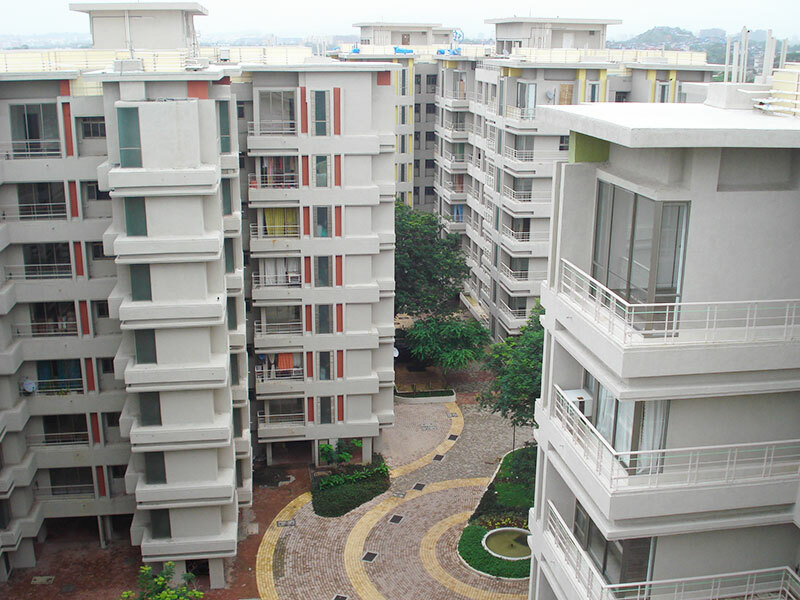 Kurla is an urban microcosm of large and small residential colonies, industrial estates and commercial zones. This makes it attractive for all segments, since people are always looking for a location that fulfils both their domestic and work related needs. 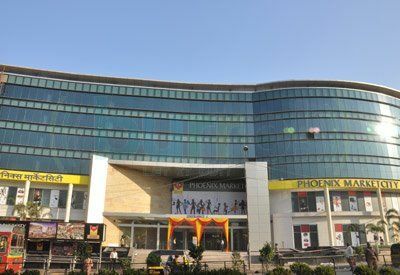 Currently, mid–central suburban areas like the Kurla Vidhya Vihar belt are undergoing the same established transition seen in places like Lower Parel (High street phoenix), Malad (Inorbit mall), Ghatkopar (R-City Mall), Mulund (R-Mall) where a social hub has transformed the surroundings. This metamorphosis of Kurla has begun with the developments like Phoenix Market-city, Kohinoor Integrated Township, and upcoming developments in Bandra-Kurla Complex. Whether one is investing or buying a home, the proximity to Bandra-Kurla Complex has given a tremendous push to the rental income market in Kurla. Prompt infrastructure development gives perpetual upward momentum to property prices in the area. The traditional advice for all buyers is to consider a property’s location and Kurla has all the qualities to be one of the most desired locations in the city. RC Group (Rajaram Chavan Group) is one of India’s leading real estate Developers, and formed in the year 2004. At RC Group, our aim is to provide premium real estate at affordable prices with impeccable quality, shaping built environments for community living. © Copyrights 2018 RC Group India All rights reserved.